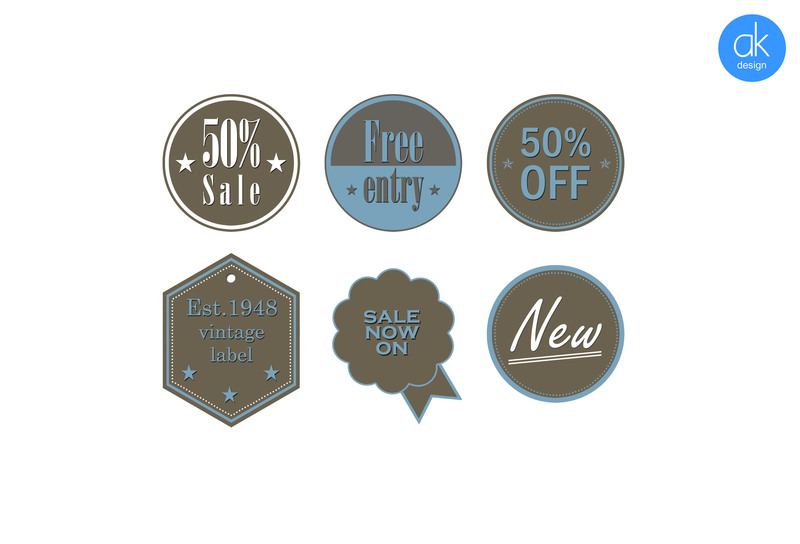 Thought i'd have a go at making some labels. Free to use if you like. You MUST state where you got this from. You may change and edit it to fit your needs. Please support me and I will keep you updated when more free stuff is available. It also lets me monitor how popular it is.